North Korea has rejected accusations that it's holding two US citizens “hostage” as a bargaining chip, but has threatened to “mercilessly punish” them if they are found guilty of plotting to carry out “hostile acts” against the the country and its leadership. 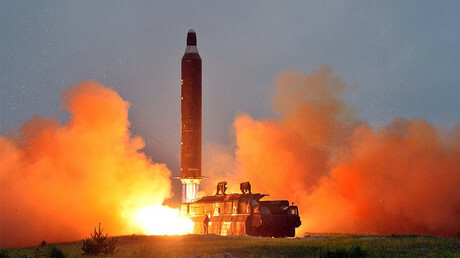 Last weekend, authorities in Pyongyang detained a US citizen on suspicion of planning “hostile acts” against the state. Kim Hak-song worked for the Pyongyang University of Science and Technology. Kim is being probed on the same charges as another US citizen, Kim Sang Dok, who was arrested on April 22 following his interception at Pyongyang International Airport. Kim Sang also lectured at Pyongyang University of Science and Technology. Out of 10 US citizens detained by North Korea since 2009, two others remain under arrest – Korean-American Christian pastor Kim Tong Chul and college student Otto Warmbier. Warmbier was sentenced to 15 years hard labor for stealing a banner from a Pyongyang hotel, while Kim was sentenced to 10 years of hard labor on charges of espionage and subversion. The latest arrests come amid rapidly increasing tensions between Pyongyang and Washington. 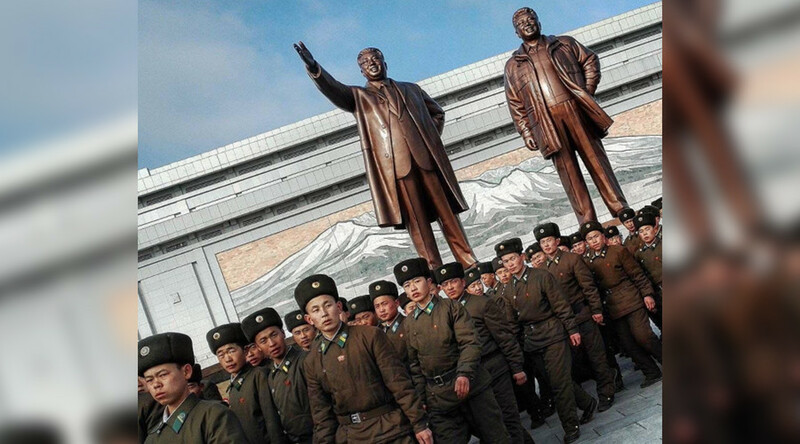 With the situation edging to all out conflict, US media has speculated that Pyongyang simply “kidnapped” Americans to use them as a bargaining chip for negotiations with Washington. Amid the ongoing tension, the US State Department on Thursday charged that North Korea routinely denies consular access to Americans held in the country. The US does not have diplomatic relations with Pyongyang, and hence no embassy there, but relies on Sweden’s embassy in N.Korea to cater to the needs of Americans. The North “still routinely delays or denies consular access to US citizens,” Katina Adams, State Department spokeswoman was quoted as saying by Yonhap news. Advising Americans on the risks involved in traveling to North Korea, Adams noted the brutality of the DPRK’s legal system. “North Korea routinely imposes unduly harsh sentences for actions that would not be considered crimes in the United States. 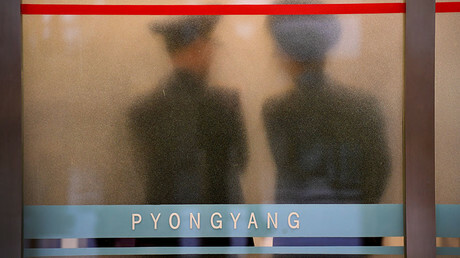 At least 16 US citizens have been detained in the DPRK in the past ten years,” Adams said.